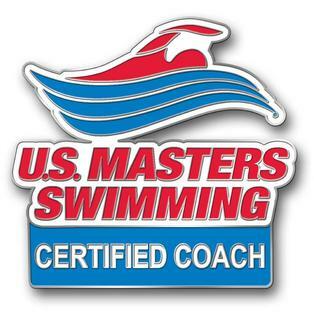 Congratulations Swimcrest swimmers! Triathlon Season starts, well, NOW!! 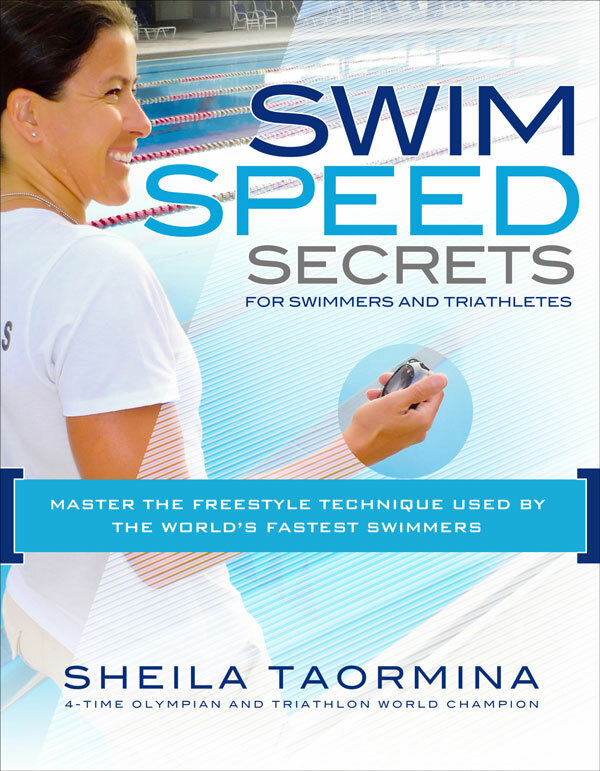 This entry was posted on June 1, 2014, in Swimcrest Swimmers and tagged Kevin Mepham, Sheriff's Sprint Triathlon, Stephanie Woods. Bookmark the permalink. 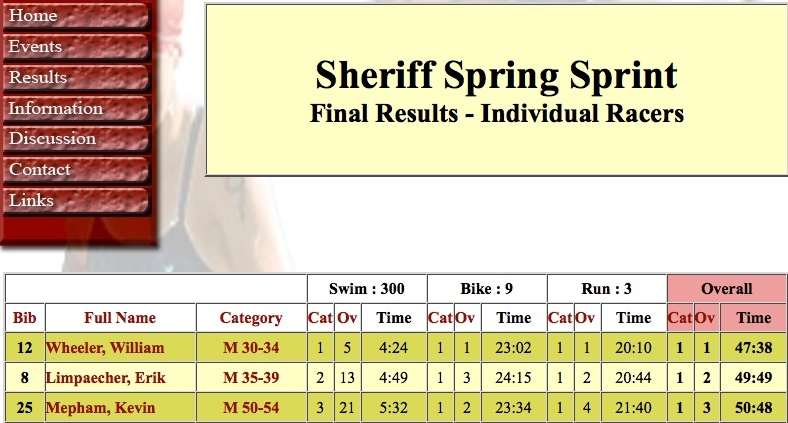 Triathlon season is starting and Swimcrest swimmers gave a great showing at today’s Sheriff’s Sprint Triathlon in Ludlow, Massachusetts. Super big congratulations to Kevin Mepham, 3rd PLACE MALE OVERALL!! Not to mention 1st place in the 50-54 age group. W.O.W.!! And congratulations to Swimcrest swimmer Stephanie Woods, 4th woman overall in the 55-59 age group. Can’t wait to see what you both do as the season continues. It’s a pleasure to swim with you both. « Out of the water, and into the Bear Grylls 24-Hour Family Survival Course.